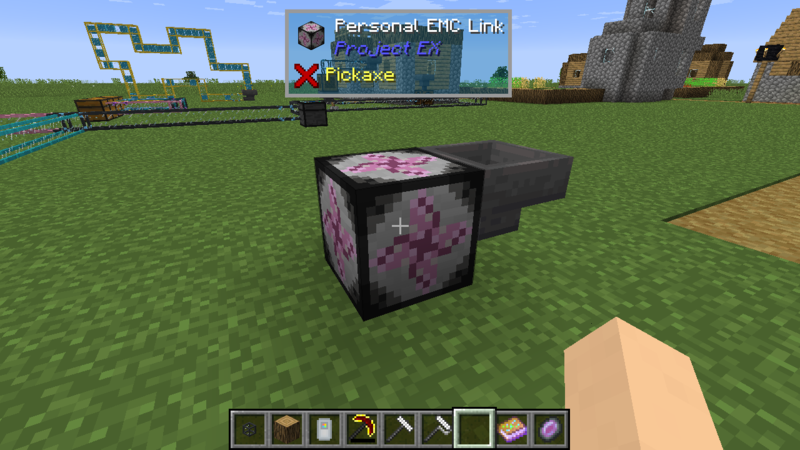 Project EX is an Project E addon that adds upgraded versions of PE items. 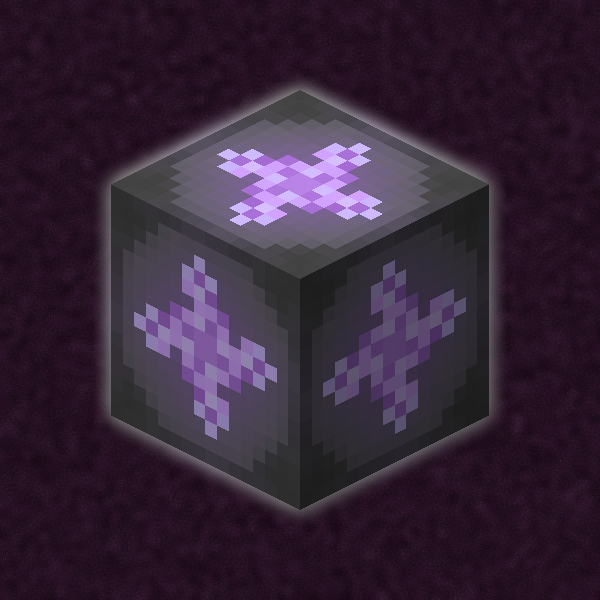 Warning: This mod is very new and may have bugs / exploits. 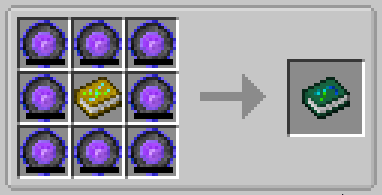 Magnum Star Omega can store up to 209'715'200'000 EMC! Shift-right-click to copy your knowledge and give it to another player and if they right-click, they get your knowledge and destroy the book. 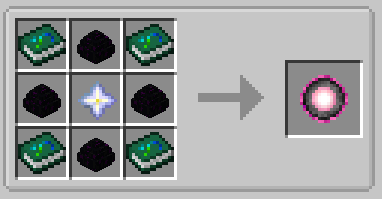 Tome of Knowledge is now craftable! 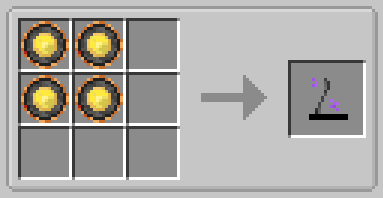 An item that gives you infinite EMC, but this will probably be nerfed. 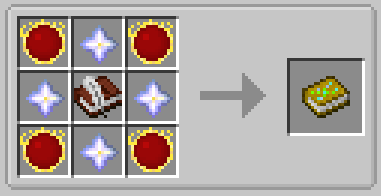 This lets you directly import items in your personal EMC storage, which you can access from Transmutation Table.